Should We Transform Our Business to the Cloud? Using cloud solutions opens your workforce to using virtually any Internet-connected device to access and process data. That means everyone gets to use the computing tool with which they feel most comfortable whether it’s the office’s iPads or a Windows computer. Another benefit is your office can purchase exactly the number of licenses it requires, then add to it as it hires office staff. Data-driven cultures are far-reaching. Nearly every industry is currently being disrupted through data analytics, and the field service culture is no exception. Many companies are utilizing a combination of unmanned drones, sensors, and data analysis to make field service more effective and comprehensive. Here’s what you need to know. What if you could predict when a system would go down? With big data, you can. Big data uses a combination of sensors and historical data to identify environmental conditions that could indicate a breakdown. This data isn’t a replacement for traditional field service techniques, but instead, it’s designed to augment field servicing. Big data can be used to tell field service technicians when there could be a critical problem, as well as to fine-tune the number of times technicians go out and when they go out. Predictive field service models work hand-in-hand with the Internet of Things. Internet of Things devices are utilized to capture data in the field, and this data is analyzed. Big data isn’t magic — it requires tremendous amounts of data which is then used to view patterns. As an example, a certain heat signature might only occur just before an element breaks. These patterns can then be used to create a risk assessment for individual machines and equipment on the field. A data-driven culture is a cost-effective, safe culture. Better data means technicians need to be on the field less and are on the field when they are most useful. Not only does this reduce field-related industries, but it also reduces the overall cost to a business. Creating a data-driven culture begins with the right hardware and software systems. Companies must take care to outfit their on-the-field infrastructure with the right sensors and IoT devices and must utilize state-of-the-art software to capture and analyze this data. Companies also need to change their core business processes to directly relate to and manage this data. The technology has to be integrated at all levels of their field servicing so that data brought in and analyzed has an ultimate impact on when service calls are made and how service technicians operate. Integrating data into field service is the first step towards making a more effective, productive, and competitive environment. 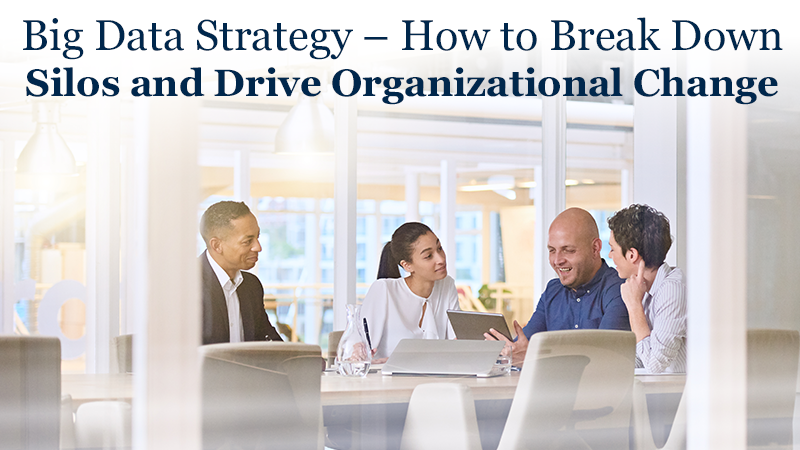 Companies can substantially reduce their overhead while also reducing their risk, by utilizing an ecosystem that is less likely to experience breakdowns, delays, or injuries. For more information about this type of solution, contact the experts at Starr & Associates. The new disruptor, blockchain provides applications to virtually every industry. 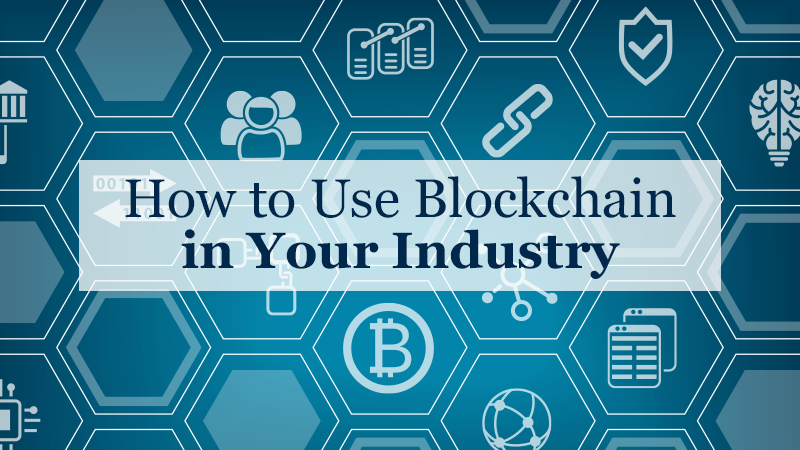 Dive in to learn about blockchain and how it can help your business. Nearly every company goes through some organizational growing pains. One common development, departmental silos, occurs at some point. Successful companies break down a silo, a department that protects its information, keeping it from other departments. Silos cause growth breakdowns, so continued growth requires their eradication. 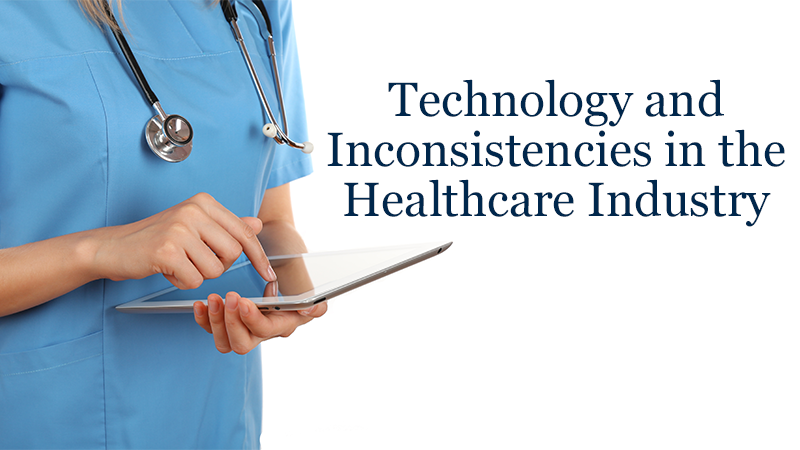 The healthcare industry is both exploding and being held back by the onset of technology in all facets of the industry. What are these trends and how are they being implemented to reduce inconsistencies and, in some ways, bring in the potential for more?